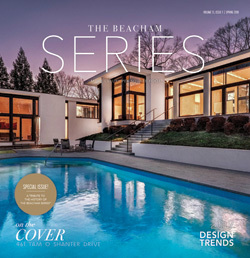 Don’t miss this opportunity to converge with the finalists and winners of the annual Southeast Designers and Architect of the Year Awards whose talents grant new perspective on the future of design! The distinguished lineup of guests will also include Markham Roberts, Bunny Williams, Brooke and Steve Giannetti, and many more. Registration opened this week, so grab your tickets before they sell out! 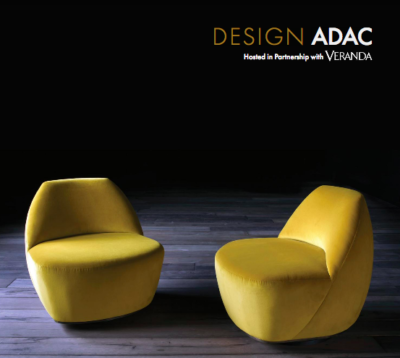 More information on DESIGN ADAC.